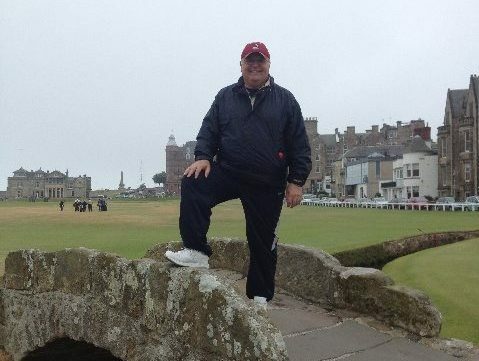 Your ‘Bucket List’ can be entrusted to us when it comes to custom golf travel. We work closely with ground operators who pride themselves on being Local, Flexible and Trustworthy. Whether it is a trip of a lifetime or a regular golfing group, we will take detailed care of all your arrangements. 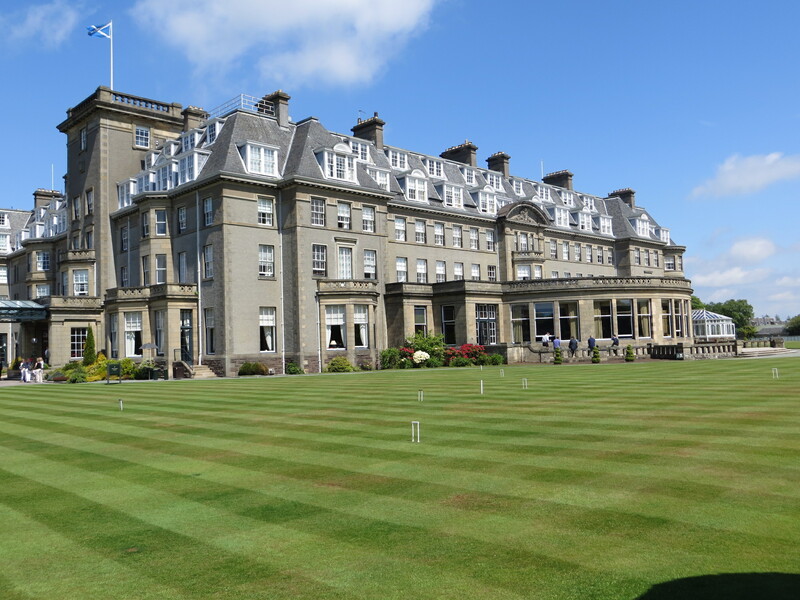 Scotland is home of golf and is also home to Five Open Championship venues: St Andrews, Royal Troon, Turnberry, Muirfield, Carnoustie. 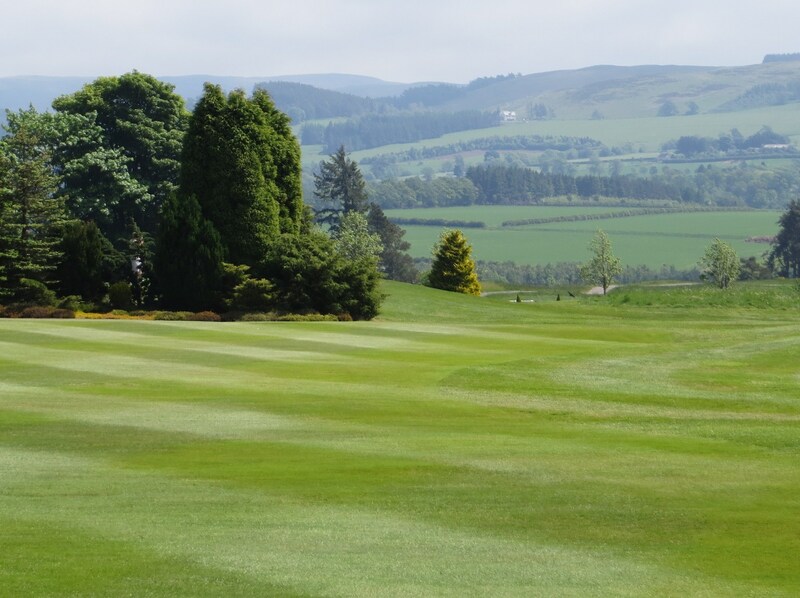 Each and every golfer is guaranteed warm, friendly Scottish hospitality and is greeted by glorious scenery and challenging courses brimful with character. Take in a world class Championship or reach for your clubs and play the links. 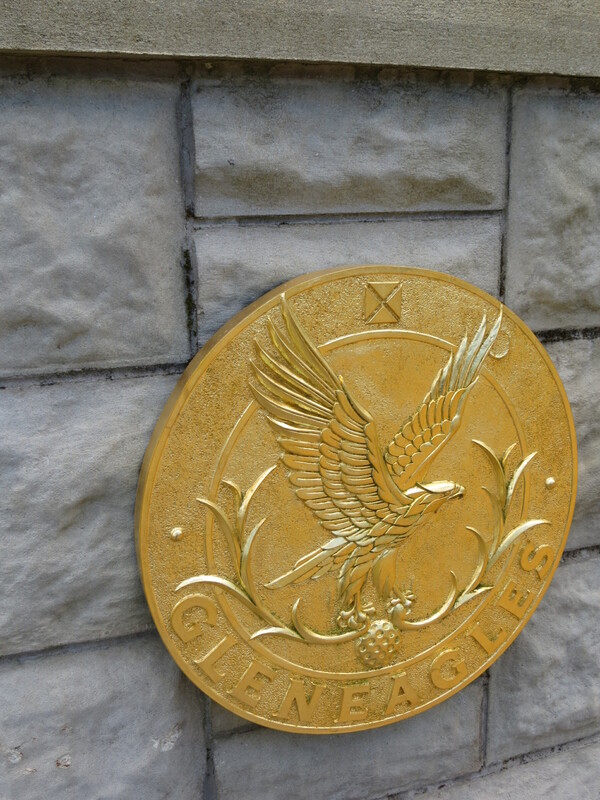 From Carnoustie, arguably the toughest course of all, to Kings Barns, the “Pebble Beach of Scotland” to The Old Course at St Andrews, a true pilgrimage to the “Home of Golf”. 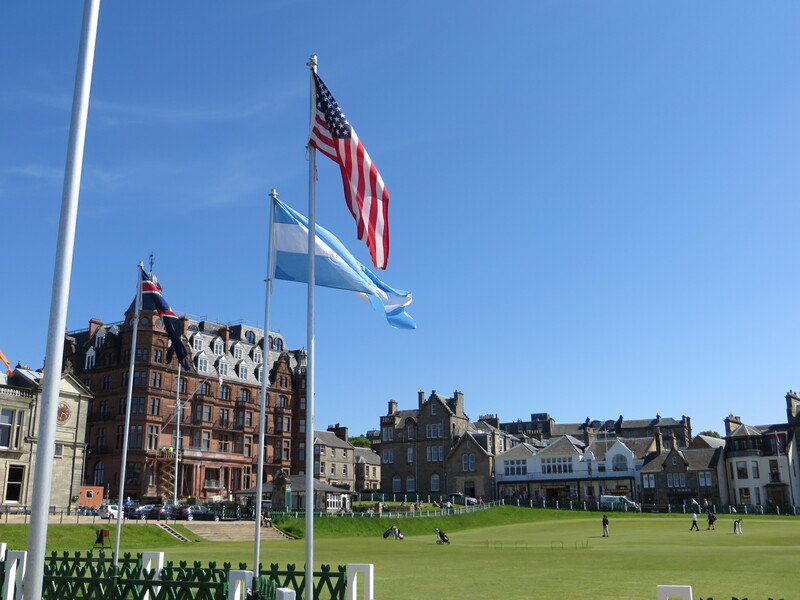 Tackle the links first played in the early 1400’s, cross the 700 year old Swilcan Bridge and just soak up the history as you approach the 18th backed by the Royal and Ancient Clubhouse. Experience iconic golf courses, many dating back to the 1800’s, sprinkled round the ‘Emerald Isle’ a country the size of Indiana. 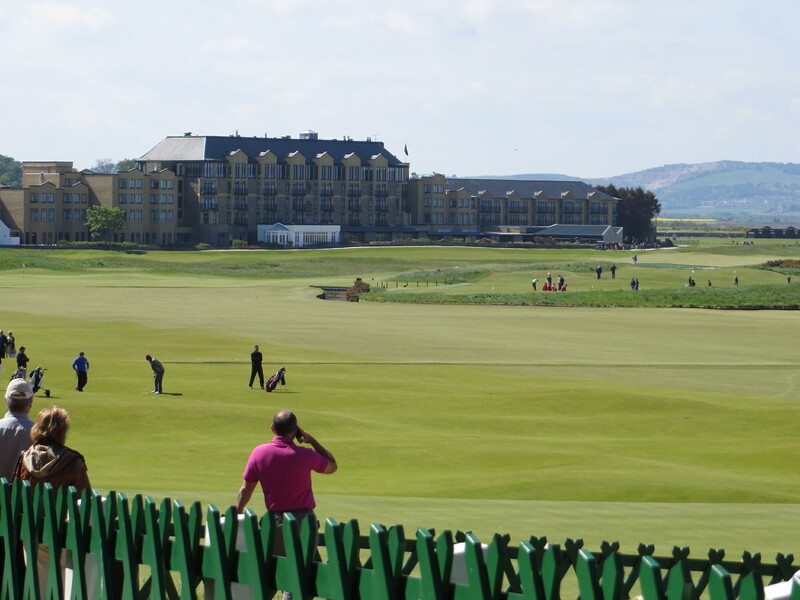 Ballybunion, Lahinch, Tralee, Waterville, Doonbeg – Royal County Down, The K-Club, Portmarnock. 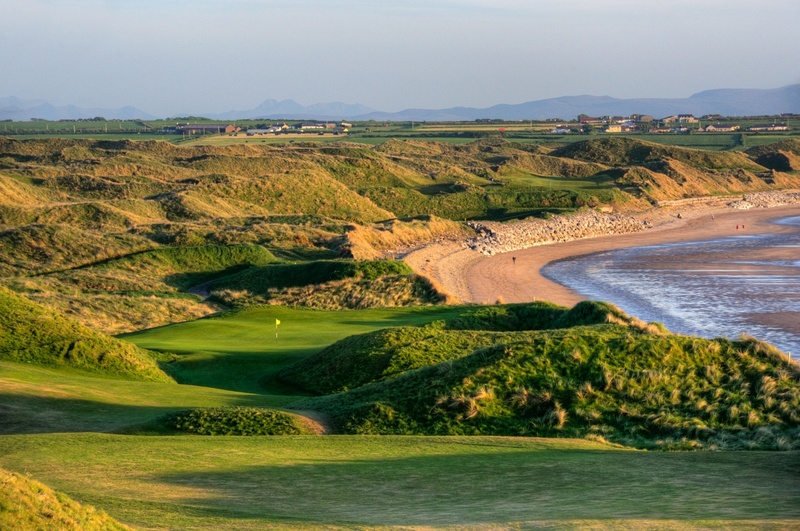 Tom Watson said after playing Ballybunion for the first time, “A man would think that the game of golf originated here.” Rated one of the top golf courses in the world, Ballybunion is Irish links golf. Bold but still subtle, grand without feeling pretentious, it is an ancient course where every inch still feels relevant. Recommended reading: “A Course Called Ireland” by Tom Coyne. Golf the Winelands of the Cape, wander the fairways of the Garden Route and the Sunshine Coast, take in the lush green courses of Kwazulu-Natal and venture into wild Safari country. 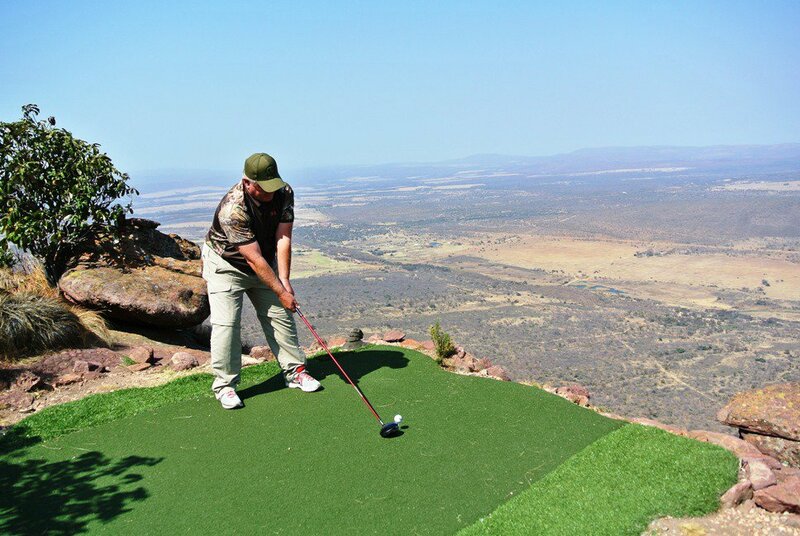 Attempt the Extreme 19th at The Legend Golf and Safari Resort in Limpopo Province South Africa, where a million rand awaits a hole-in-one. Dubbed the highest (1,300ft) and the longest Par-3 in the world, access is only by helicopter! Visit Victoria Falls, Zimbabwe, one of the seven natural wonders of the world and experience the Gary Player designed Elephant Hills Golf Course. Elephants and Warthogs are just some of the challenges on the fairways and Crocodiles bring a new meaning to the term ‘water hazard’! 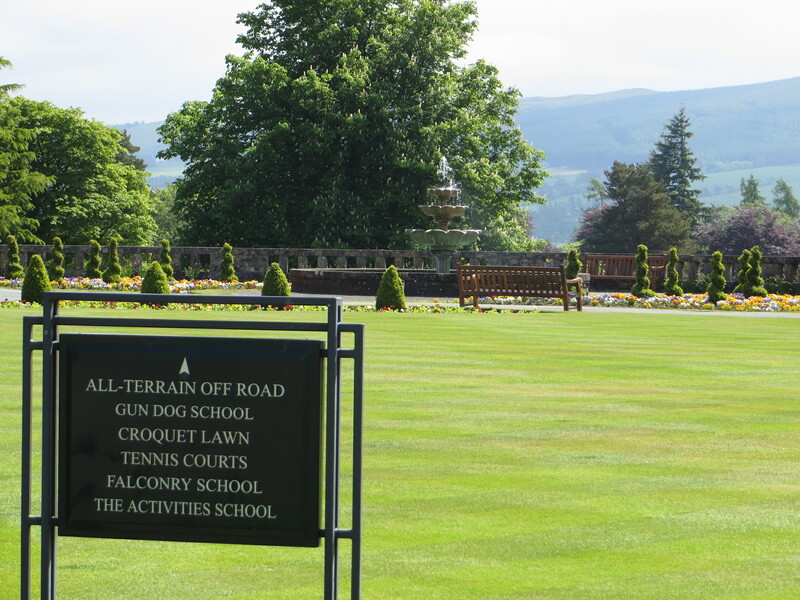 Just wanted to applaud you with a big “thank you” for all of your work in making our arrangements for our much successful trip to and fro to Scotland. We were well taken care of by your drivers, host hotels and golf arrangements. Again thank you and God bless.